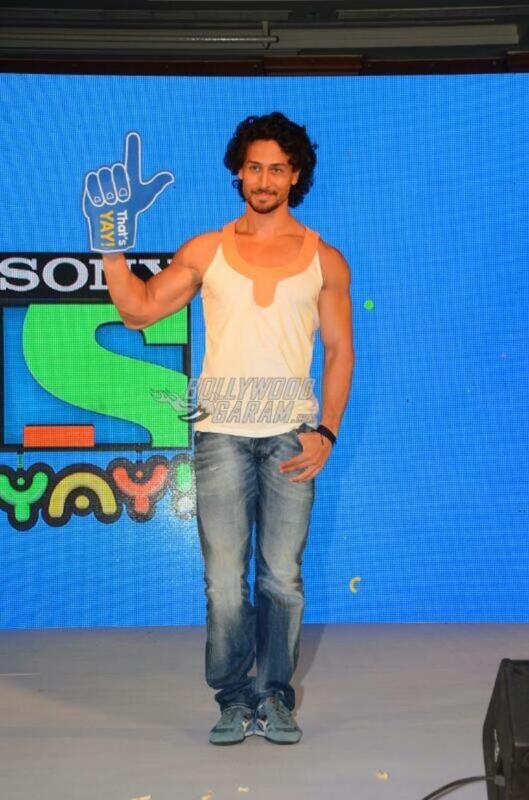 Brand Ambassador Tiger Shroff launches children's channel Sony Yay! 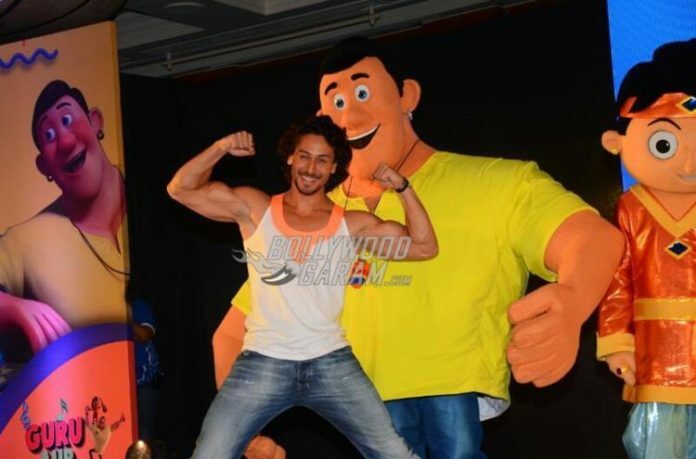 Home Actors Brand Ambassador Tiger Shroff launches children’s channel Sony Yay! Brand Ambassador Tiger Shroff launches children’s channel Sony Yay! 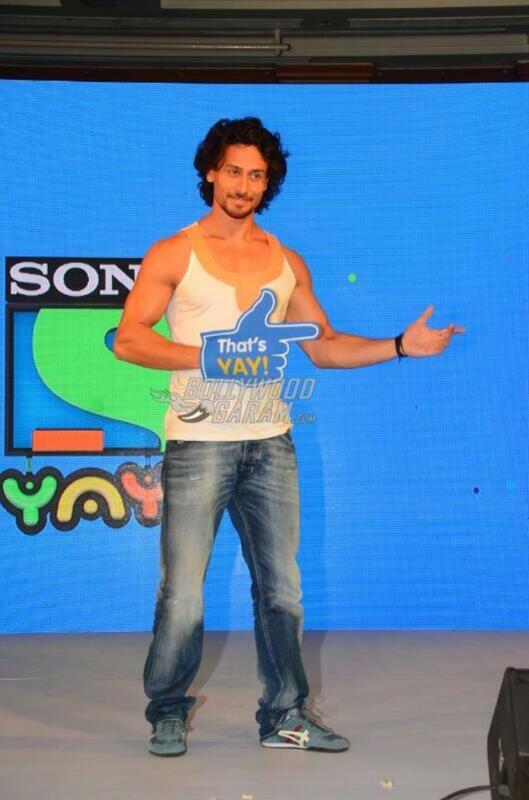 Bollywood’s dancing and aerobics star Tiger Shroff has been roped in as the brand ambassador of Sony Yay! Channel launched today by Sony Pictures Network. The new children’s entertainment channel is Tiger’s first association with a TV channel and goes air from April 12, 2017 midnight. 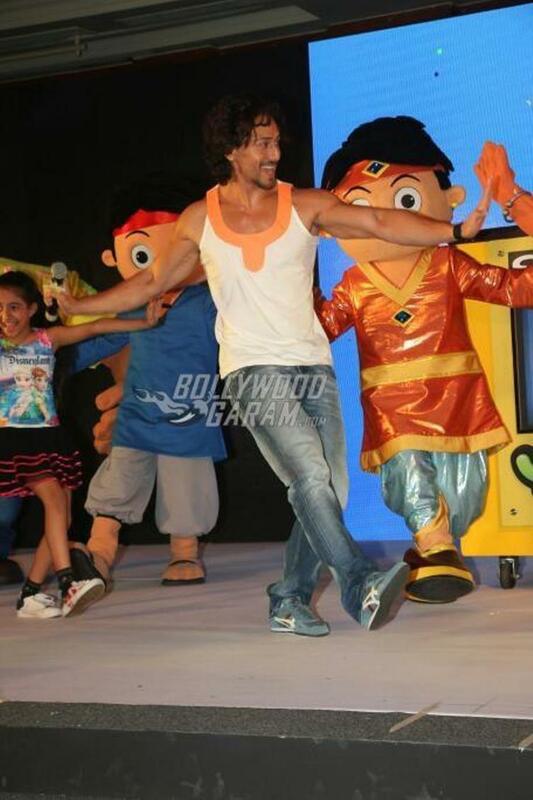 The Baaghi actor has earlier also shot for the brand film and theme song with children. Tiger in an earlier in a statement said that he was very excited to be a part of the channel. Leena Lele Dutta, the business head of Sony Pictures Networks Kids Genre said that Tiger was the right fit for the channel. The business head added, “Kids across the country relate to him and consider Tiger as their icon. Given his affinity with kids, we could not have found a better representative for our channel”. The actor at the event showed off some of his cool dance moves. 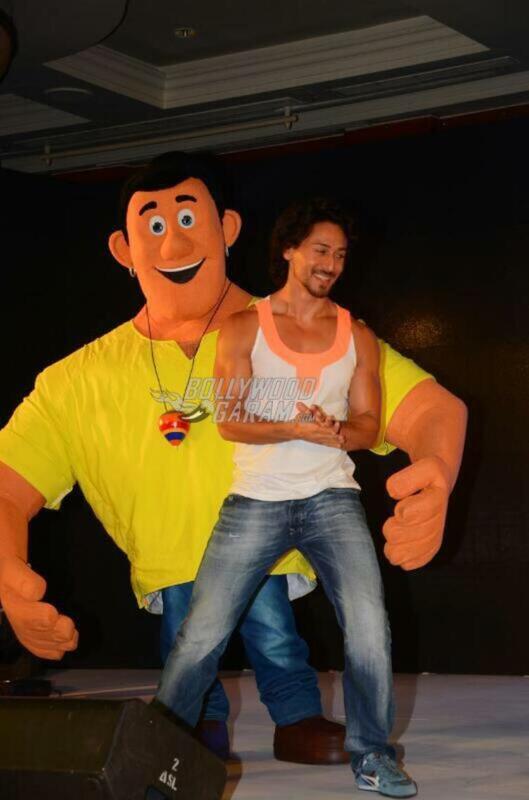 Tiger looked great in a white and orange shirt paired with denims. Jr. Shroff made his debut in Bollywood with the movie Heropanti and also worked in the movies like Baaghi and A Flying Jatt. Previous articleNach Baliye 8 - Utkarsha Naik and Manoj Verma to be eliminated?